A gaze of raccoons? A smack of jellyfish? 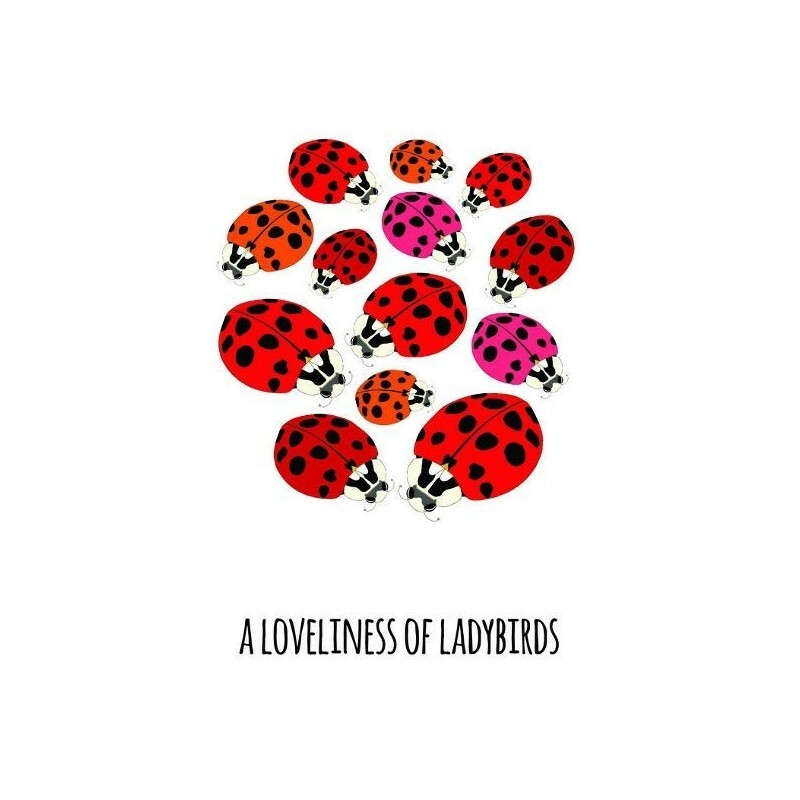 A loveliness of ladybirds? 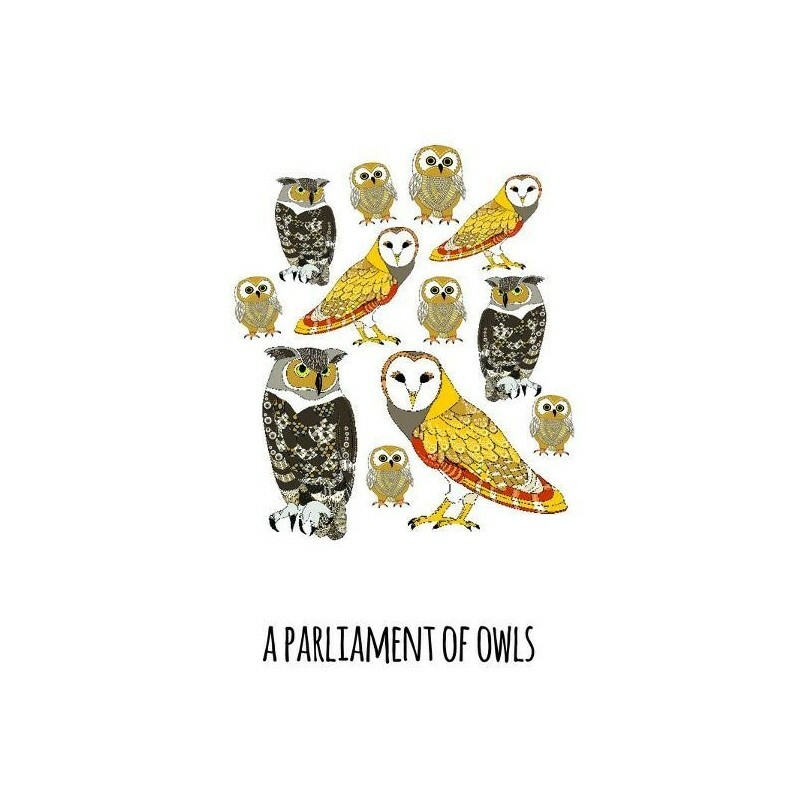 Who doesn't love a good collective noun? 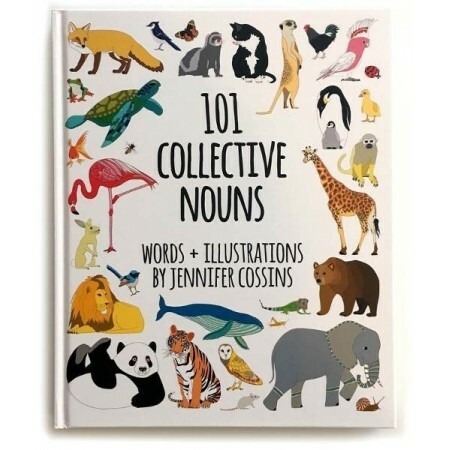 An illustrated journey through the animal kingdom with Tasmanian artist Jennifer Cossins in '101 Collective Nouns'. Although this is a picture book it is a delight to enjoy for all ages or together with a child. 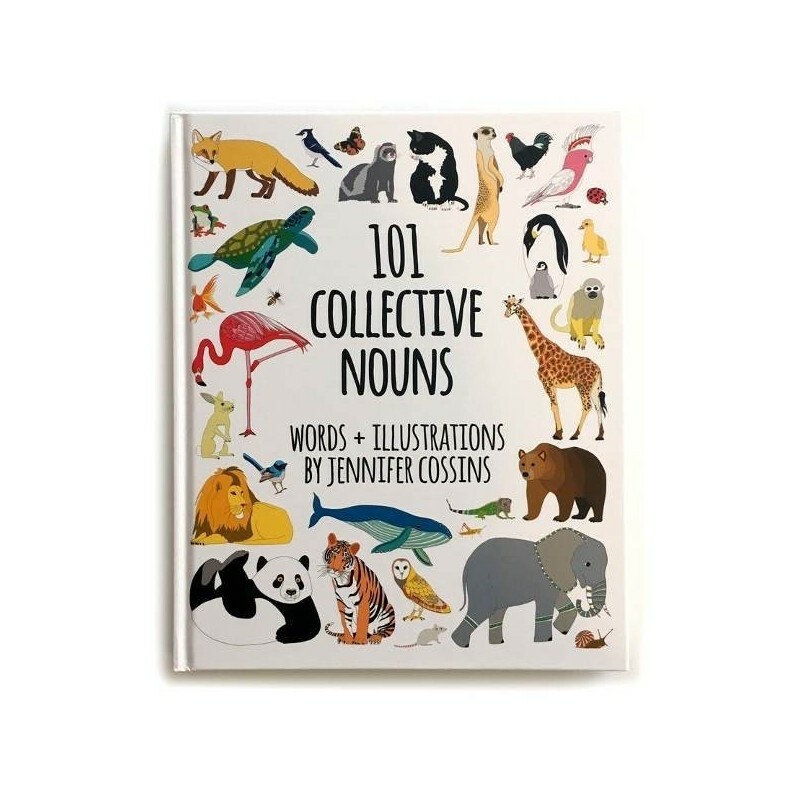 Featuring 101 full-colour animal illustrations, each with its very own collective noun, as well as a brief history of collective nouns, this hard cover book will delight children and adults alike. 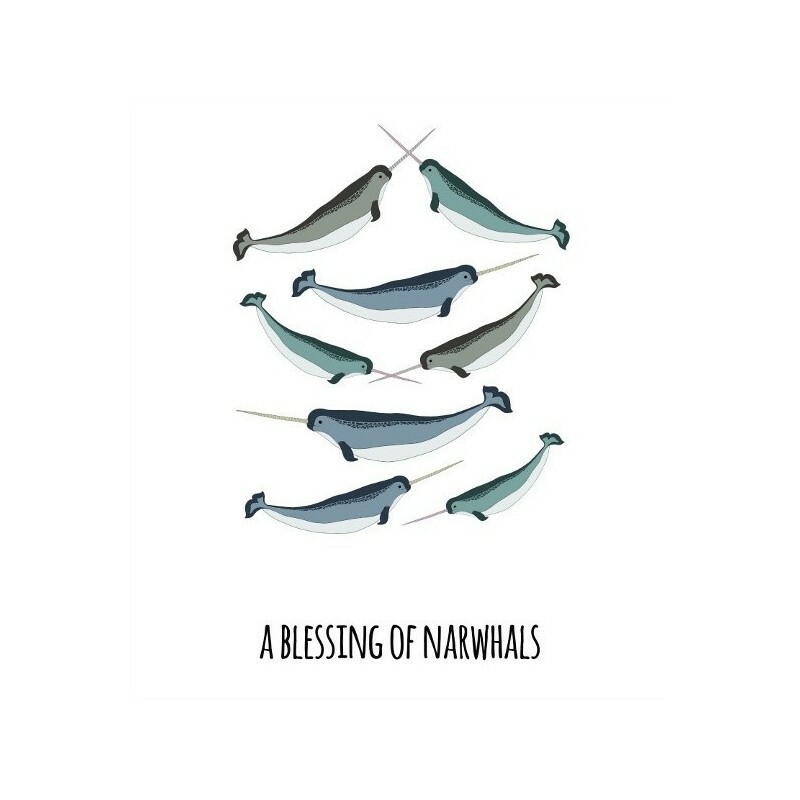 Written and illustrated by Jennifer Cossins. Hardcover. Colour illustrations. 112 pages. 20cm x 24cm.